BMW vehicles bursting into flames made headlines in South Korea earlier this year, with local media reporting more than 40 cases in 2018 and some parking lots refusing to accept BMW cars over fears they could catch fire. The auto giant recalled more than 170,000 vehicles in South Korea with a faulty exhaust gas recirculation (EGR) cooler, which the firm blamed for the fires. In August, it announced a recall for Europe and some Asian countries—including South Korea—of 480,000 cars affected by the same problem, before expanding it to more than one million additional diesel cars two months later. 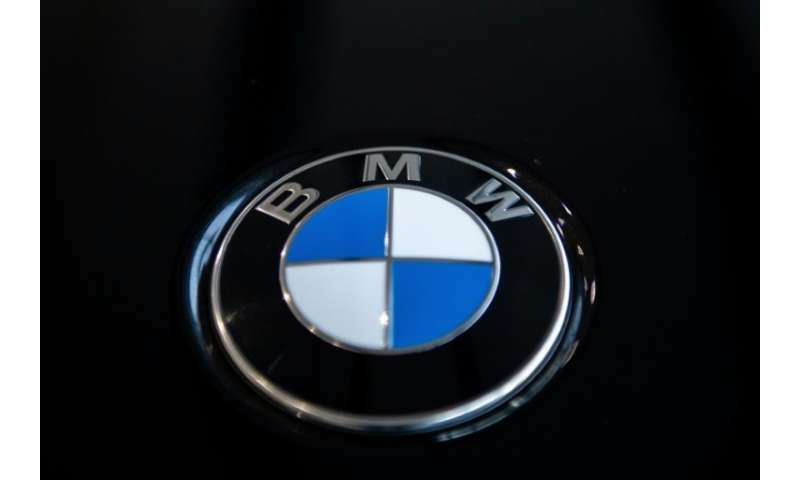 "BMW announced earlier that it had become aware of the connection between the faulty EGR cooler and the fire only on July 20 this year," the South Korean transport ministry said in a statement, announcing the results of a five-month probe. "But we discovered that... BMW's German headquarters had already formed a special team in October 2015 tasked with solving the EGR cooler problem." In addition to the fine, the ministry will also ask prosecutors to investigate BMW for allegedly delaying acknowledgement of the issue on purpose and dragging its feet on the recall.